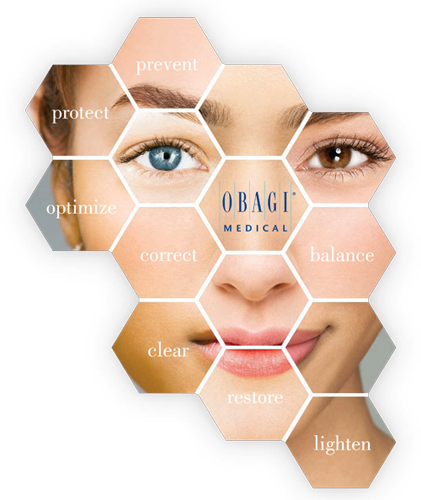 Obagi is a physician-prescribed skin care system available only through physicians, medical spas and other skin care and medical professionals and is our most popular line of skin care products. Obagi skin care products penetrate deep to boost functions of the skin at the cellular level, improve cellular function, and accelerate the cellular turnover process to create healthier, younger-looking skin. Give us a call at 828.684.0585 to schedule an appointment or stop by our office for more information!